The Private Dining Room and Capitol terrace provides an intimate setting for your board meeting, off-site retreat, or small social gathering. 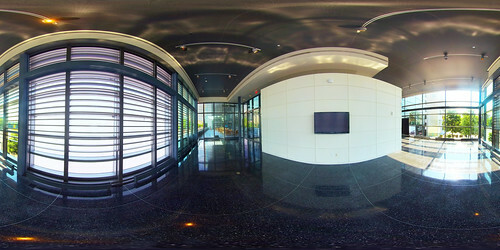 Located on the second level, guests will have access to the Newseum exhibits before and after your event. The space is equipped with its own pantry to facilitate excellence in food and service. Available for daytime rental only.